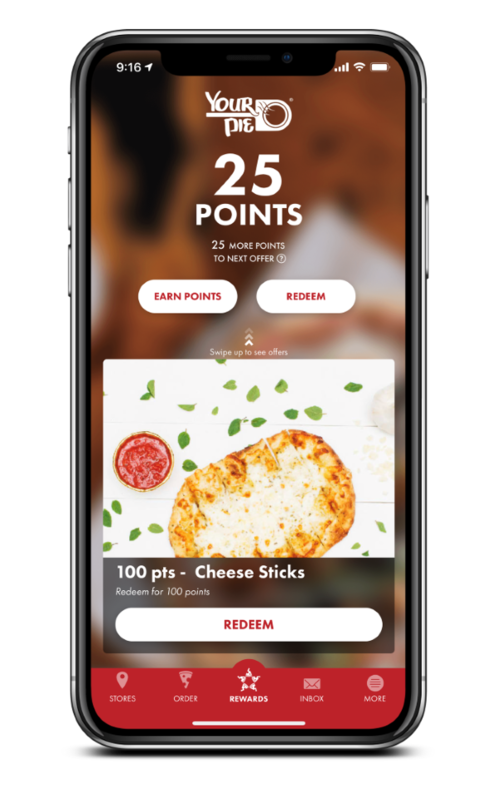 Get Loyalty Rewards when you use the app. Speed up ordering when you pay via the app. Always know where the nearest Your Pie is. Place an order for pickup and save time. Receive notifications on specials and offers. Stay connected to the Your Pie Family.